Level 1 Course - Sunday 14th April. Register through the Learning Centre on My Rugby (i.e. where you go to put unavailability in). Thank you for your patience while the Executive was grappling with the new Rugby Xplorer system for registrations. Registrations are now open for the 2019 season and we encourage all members, including Life Members, to register early. The Executive will use the information submitted through Rugby Xplorer for all future communication distribution lists and as our register of Members. Given the new system, we have created a "how to" guide to walk you through the process. This can be found at www.actrra.org.au/2019-registration.html or can be accessed from the "Referee Information" tab on the ACTRRA homepage. If you have any questions please do not hesitate to contact us at actrugbyreferees@gmail.com so we are able to respond in a methodical and timely manner. Registrations are now open for the ACTRRA 2018 season. Junior Referees (under the age of 18) new registration fee for 2018 is $0. As per ACTRRA Objects and Rules, the 2018 registration period is from 01 January 2018 to 31 December 2018. To be appointed to matches (pre-season and regular season) with ACTRRA, you must be a registered member of ACTRRA. Registration ensures you are covered by the necessary insurances. It is a legislative requirement for all ACTRRA members 16 years or over to hold a Working with Vulnerable People (WWVP) Card. If you do not have a card, please email ACTRRA for details (there is no cost associated with this). You and your parents are invited to attend as it will be a great way to meet a few other referees including our Senior referees and Referee Coaches that have helped out during the season. Did we mention it was a free BBQ for you and and your parents? We will be located at the northern end of the main stand with hotdogs, finger buns and drinks. Free entry for referees so come down early and watch the U16 Grand Final and hang around from the NRC Canberra Vikings vs Queensland Country main event. We well also use this event to present our junior referee awards. RSVPs and questions can be directed to the ACTRRA Junior email actrra.juniors@gmail.com or the ACT Rugby Referees Junior Facebook page. Off field kit will be availbe at the BBQ and we encourage all referees to wear their gear to the event. The ACTRU Senior season finished 5 days ago and we bet you are thinking about the 2018 Rugby Season already. To keep you fit to referee, the ARU Referee Off-Season Training Guide is now on the website under Training. ACTJRU Match Official Final video is now on-line on the webpage. Good luck to all our match officials! ACTRRA 2017 mid season gradings are up! ACTRRA mid-season gradings are up. Go to referee information for further details. ACTJRU have updated and published their competition rules for 2017. Please take the time to review as there are difference between Snr and Jnr competitions, such as Free Kick options for uncontested scrums is still allowed in U13 Div 1 and above. Referee Coaches who do not referee ACTRRA Referee Coach Stadium Jackets. It was not advertised or known outside of the Executive for any conspiracy theorist out there. 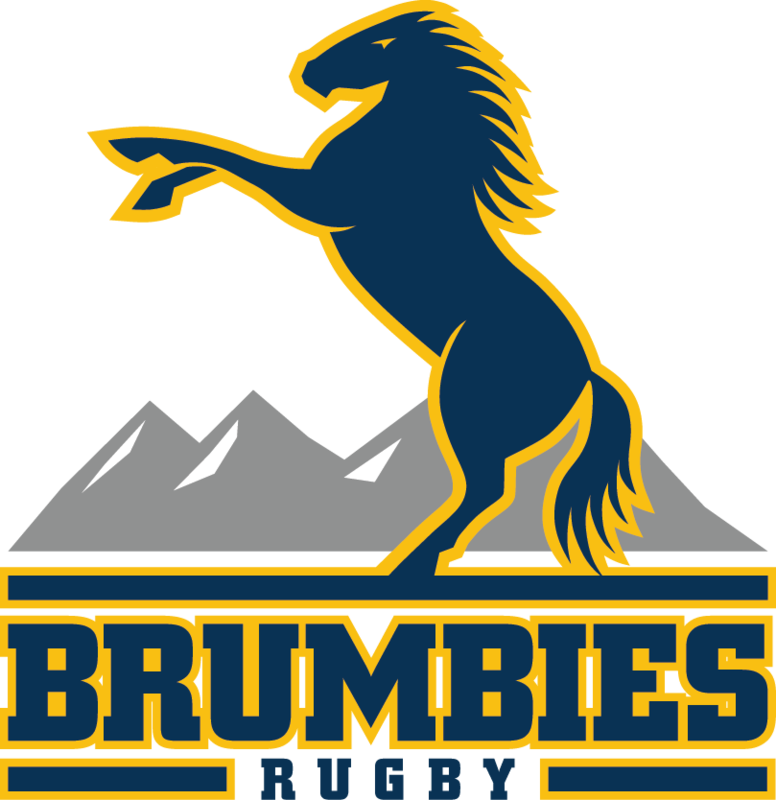 Arrangements are being finalised to get the kit to all members - it is not located at Brumbies at this stage. This position will be responsible for a broad range of administrative support across the community rugby department, with a distinct focus on assisting our match officials and pathway programs. The successful applicant should possess sound administration, communication and computing skills. A background in Rugby Union and qualifications in Sports Administration are desirable.